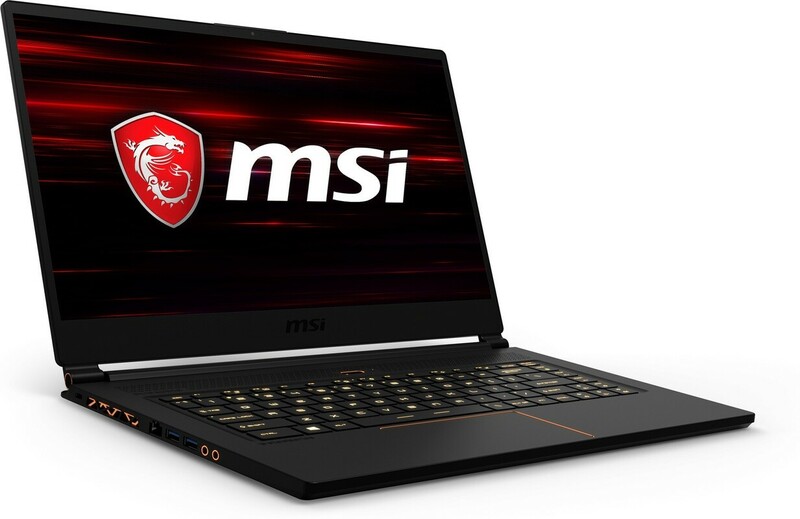 The 2019 iteration of the MSI GS65 Stealth Thin is pretty much a hardware bump of last year's model, with Nvidia Turing graphics and a few minor refinements on the side. 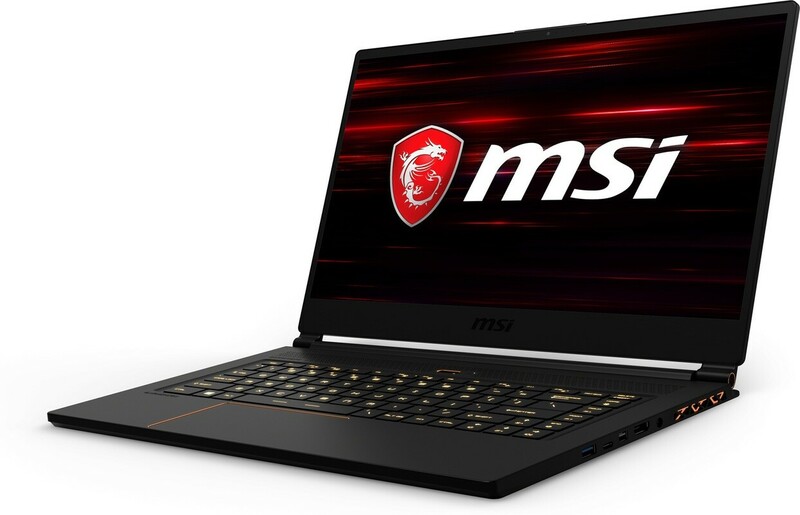 It remains one of the lightest and most stylish devices in its class, and while Ray Tracing on its own might not be enough to justify the high pricing of the RTX models, combined with the roughly 20% performance gain in regular games and lower inner/outer temperatures, these updated models might offer enough to get on your map, as long as you're not shopping on a budget. The 2019 iteration of the GS65 is pretty much a hardware bump of last year’s model, with a few minor refinements on the side. It builds on the strong points of the 2018 generation, keeping the design, IO, keyboard, screen, and battery-size, but at the same time does not majorly improve on that crucial aspect many have been complaining about: the build quality. The outer case and chassis still creak, which is hard to accept in such an expensive product. It also gets a fairly dim screen, and if you’re unlucky like we were, you might even draw the short stick and get uneven backlighting and light bleeding. NVIDIA GeForce RTX 2080 Max-Q: Ces cartes graphiques devraient être capables de faire tourner tout les jeux récents (avec quelques exceptions) en haute résolution avec un bon niveau de détail.